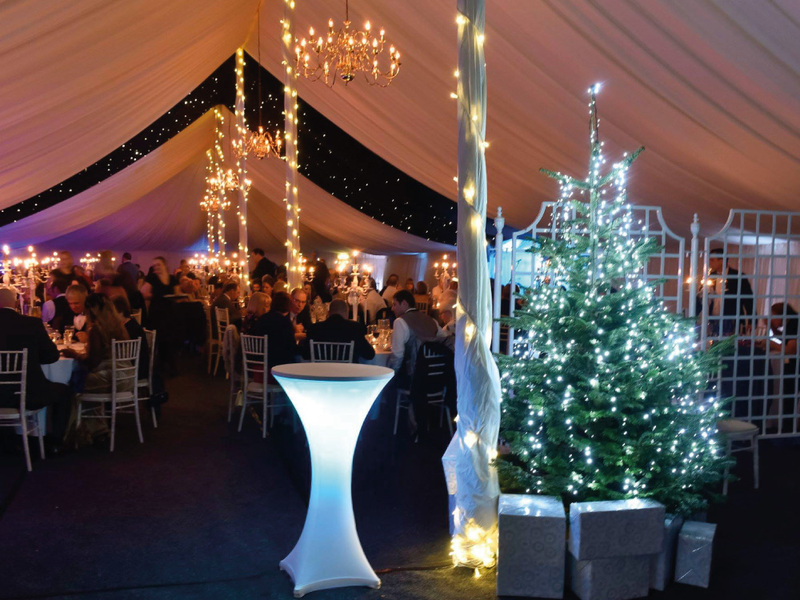 Covering all aspects of marquee hire and event support all the year round. Weatherfield Marquee Hire & Event Support (Formerly Weatherill Brothers (HIRE) Ltd) offer both Traditional and Clearspan Marquees to customers within the counties of Norfolk, Suffolk, Cambridgeshire and the East of England. We can accommodate any function from an intimate wedding to large corporate events, and, with over 40 years’ experience, our service guarantees a professional approach and exceptional attention to detail. Our specialist knowledge and experience combined with our personal and friendly service will ensure the seamless delivery of your event aswe specialise in making our clients’ dreams for their special occasion into a memorable reality. We are pleased to offer our marquee hire service for Birthdays, Weddings, Charity Events, Festivals, Shows, Christenings and Funerals. We would be delighted to arrange a ‘no obligation’site-visit, followed by a tailor-made quotation to reflect your requirements and to suit your budget. 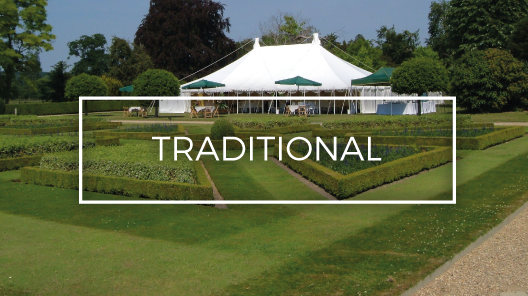 Traditional Marquees are visually breath-taking and provide a beautiful, spacious environment, thus offering the perfect solution for creating the right impression at any occasion, such as weddings, parties or balls. Unlike the Traditional style, Clearspan Marquees do not require guy ropes and main poles. 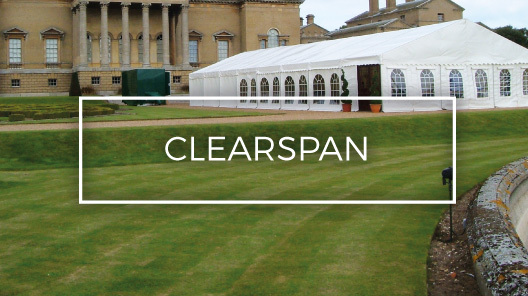 The resulting benefit is that Clearspan marquees can be erected anywhere, including on hard standing, such as concrete and tarmac. Please pass onto the entire Weatherfield team our gratitude and thanks for the fantastic job they all did at providing the most spectacular venue for C & A’s wedding. The marquee was a triumph and exceeded expectation. The team were efficient, professional and a pleasure to have around, so incredibly calm and good natured despite a hectic work load! I would like to thank the Weatherfield team for making our celebrations go so well. Once again the high standards we have come to expect from your company were exceeded. The marquee looked ideal for us and many guests asked where it came from. Thank you also for making all the changes and last minute fixes which made so much difference to the running of the event. We specialise in Marquee Hire and Event Support for the East of England, across Norfolk, Suffolk, Cambridgeshire and Essex. 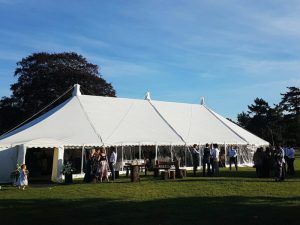 We have provided Marquees in and around the following towns and cities: Norwich, Holt, King's Lynn, Burnham, Fakenham, Cambridge, Ipswich, Newmarket, Bury St Edmunds, Stowmarket, Chelmsford, and many more. 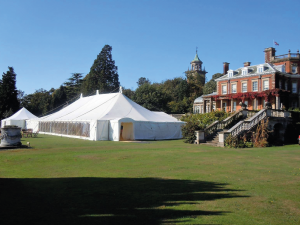 Even if you are located outside the East of England, we would still be very happy to speak with you about your project - But describe ourselves as Marquee hire Norfolk because that is our main office location. ©2018 Weatherfield Ltd. All rights reserved.